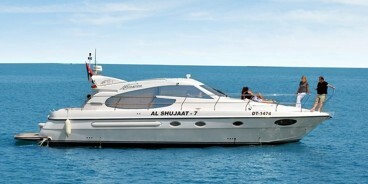 Passengers must bring original Passport and Identity Card with them. 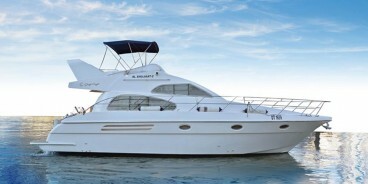 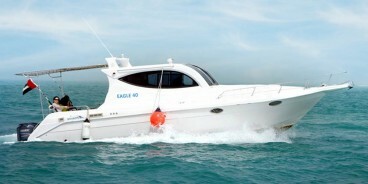 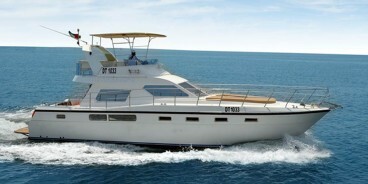 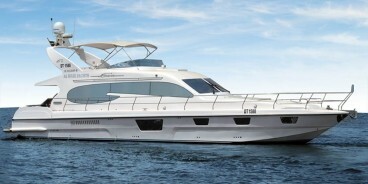 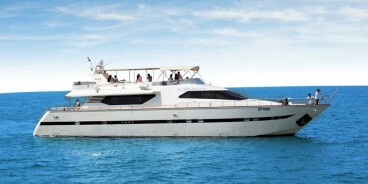 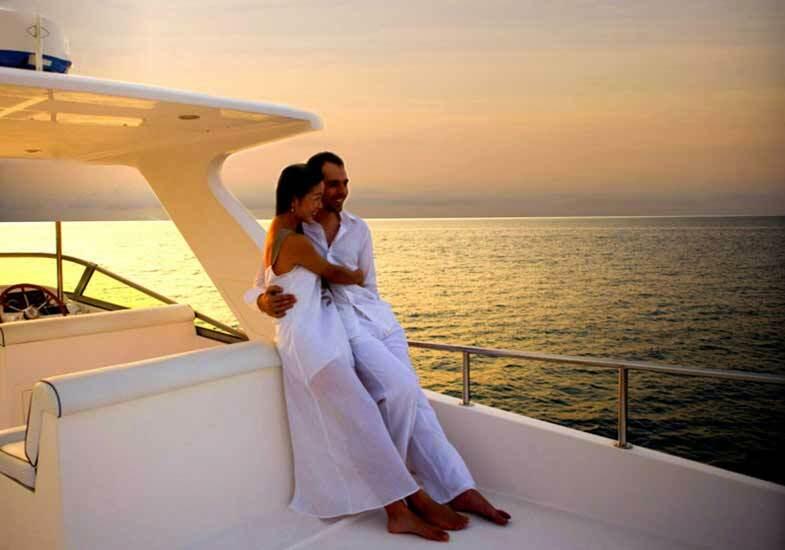 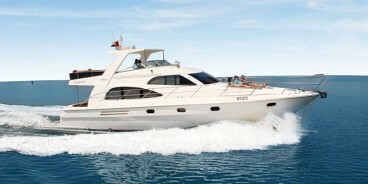 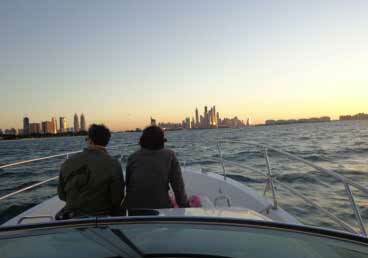 Sunset cruises are subject to Dubai Coast Guard approval and weather conditions. 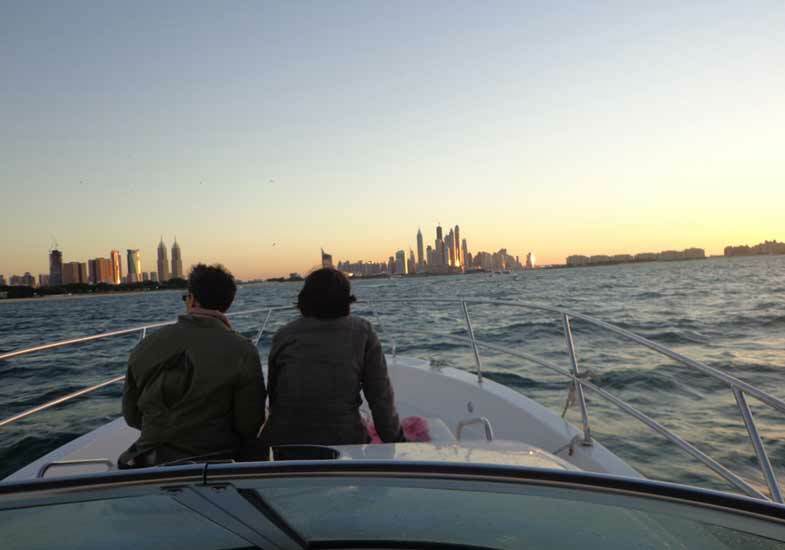 The Dubai Marina is the arrival and departure point of your Sunset Cruise. 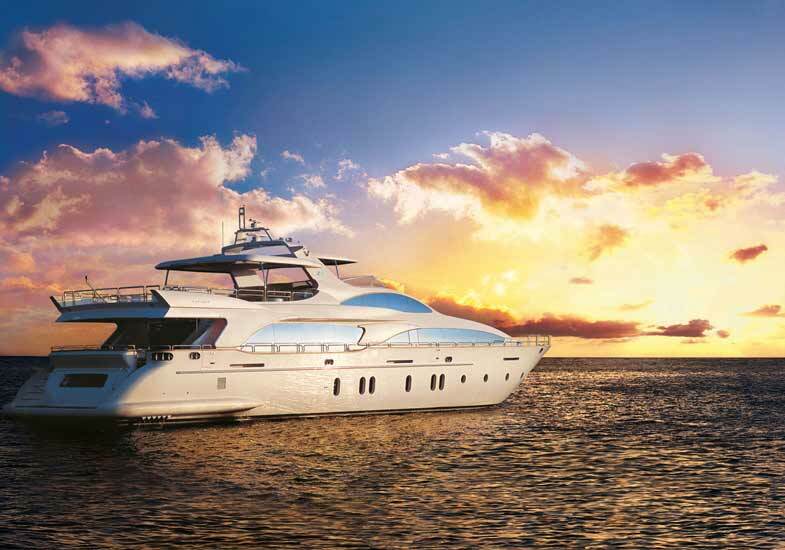 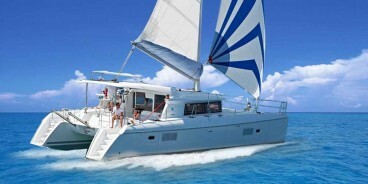 Our yachts are fully insured and equipped with the necessary navigational equipment, radio, fire extinguishers, first aid kits, and life jackets. 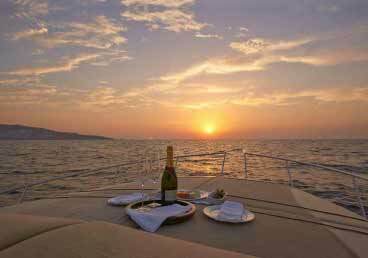 Littering in the sea is a punishable offense. 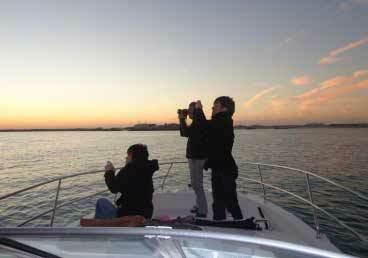 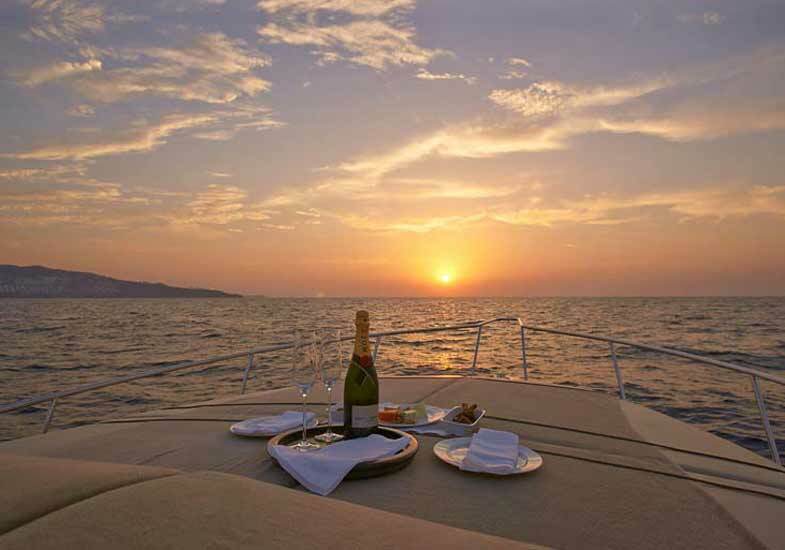 Sunset cruise is a year-round activity. If your trip is in the summer, opt for lightweight casuals. 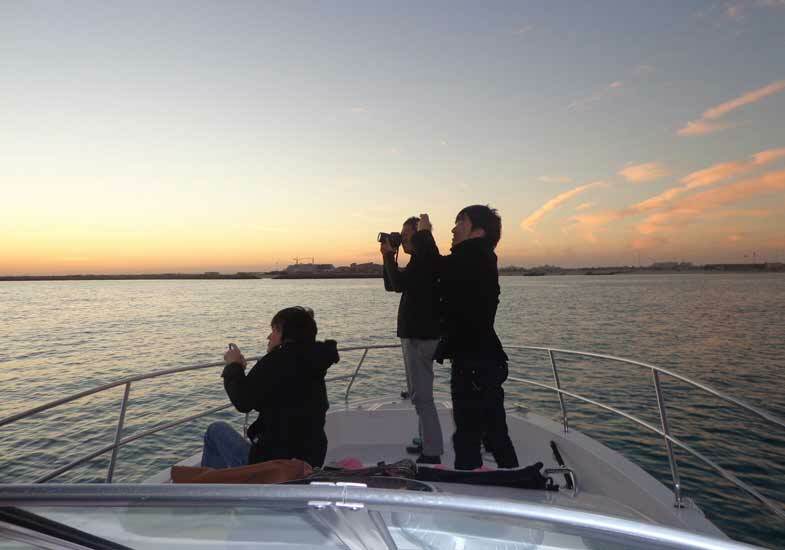 Sweaters or jackets are recommended for the winter season as the sea gets really chilly. 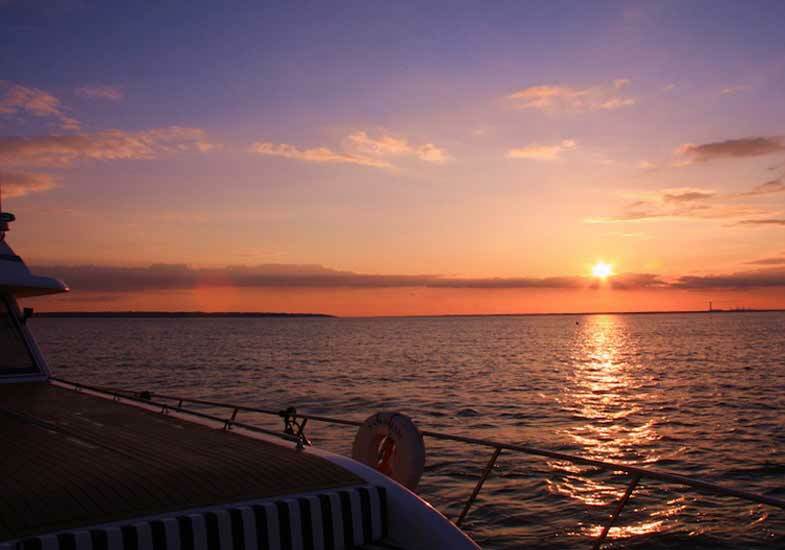 We reserve the right to cancel or postpone your sunset cruise for reasons beyond our control, such as bad weather conditions, equipment malfunction, government policies, or force majeure. 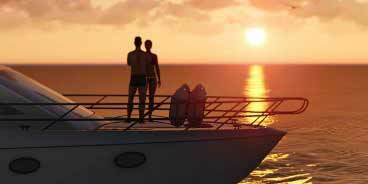 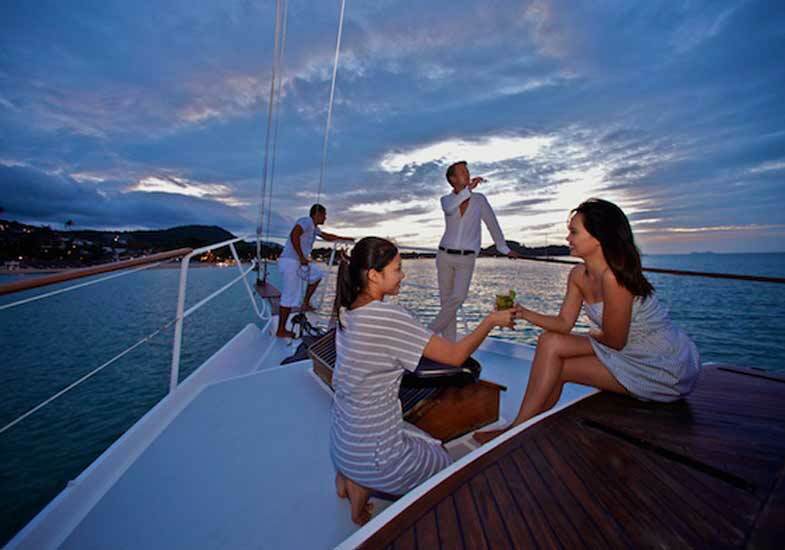 We will either offer you a refund or work with you to reschedule your sunset cruise at a later date. If you cancel within 24 hours of your scheduled cruise, or if you and your guests do not arrive at the designated time, you will be charged the full cost of the activity.